Food and Beverage Service is among the most important pillars of hotel and other hospitality industry with maximum job opportunities. This department is responsible for service of all food and beverage prepared at the production department to guests at restaurants, lounge, pubs, bars, banquet and rooms as well as in public areas. These are the areas where you get opportunity to serve personalities like film stars, socialists, cricketers and other sports persons, politician, etc. various sub division of Food and Beverage service department in a hotel are Restaurant of Different Cuisines, Room Service, Coffee shops, bars, discotheques, Banquets, Executive Dining Room, etc. 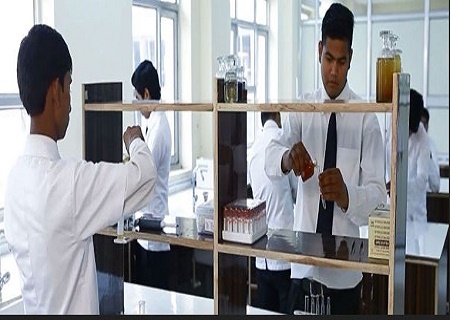 Programs in this department enable a learner to learn about various aspects like introduction to F and B Service department, type of catering services, organisation structure of department, equipments used in this department, types of services, menus and meals, meal planning, menu structure compositing and sequencing. 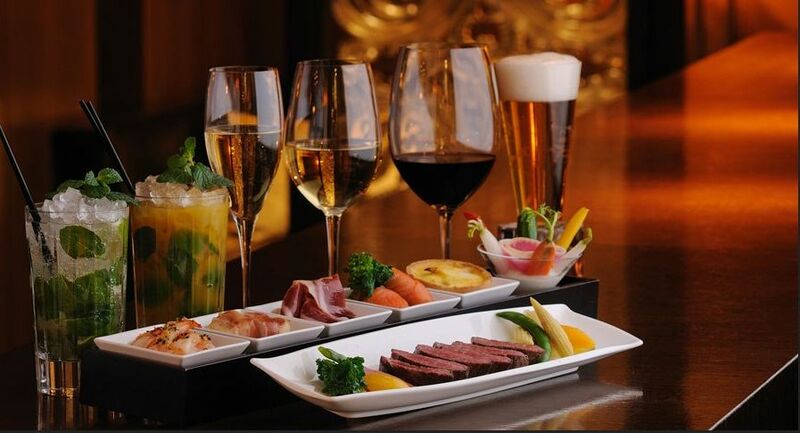 Production and Service of different alcoholic and non-alcoholic beverages including wines of different countries, spirits, liqueurs, cocktails, mocktails, tobacco products, etc. 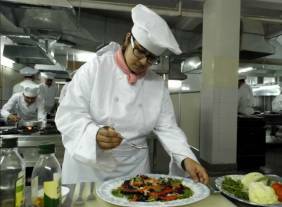 Programs in Food and Beverage service department provide enormous career opportunities in India and abroad in service sector of 5 star and deluxe hotels, fight catering, cruise liners, restaurants, banquets, food courts, railways, hospitals and multinational hospitality companies. There are good career opportunities and great demand of good stewards, bartenders and sommeliers in countries like Australia, New Zealand, South Africa, America, Middle East, Singapore, Hong Kong, etc. However, apart from this one can opt for faculty at hotel management institutes or can be Self-employed through entrepreneurship.